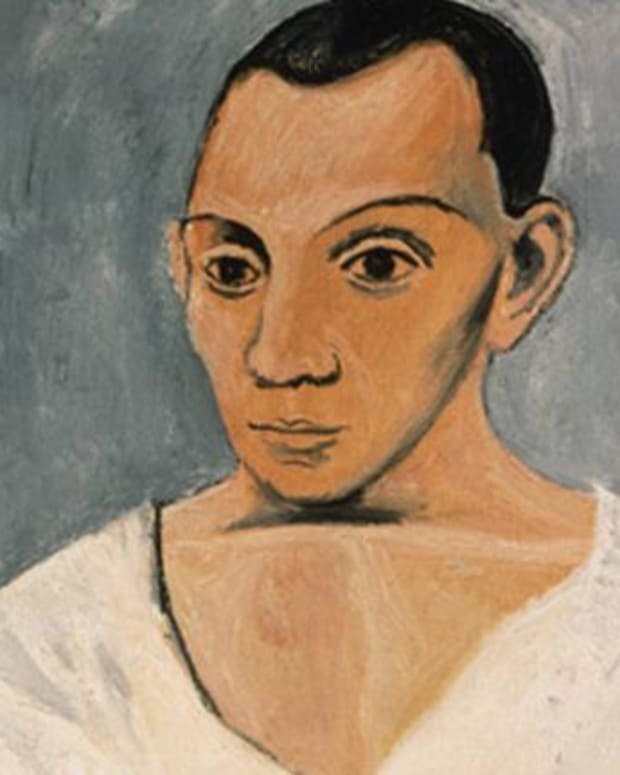 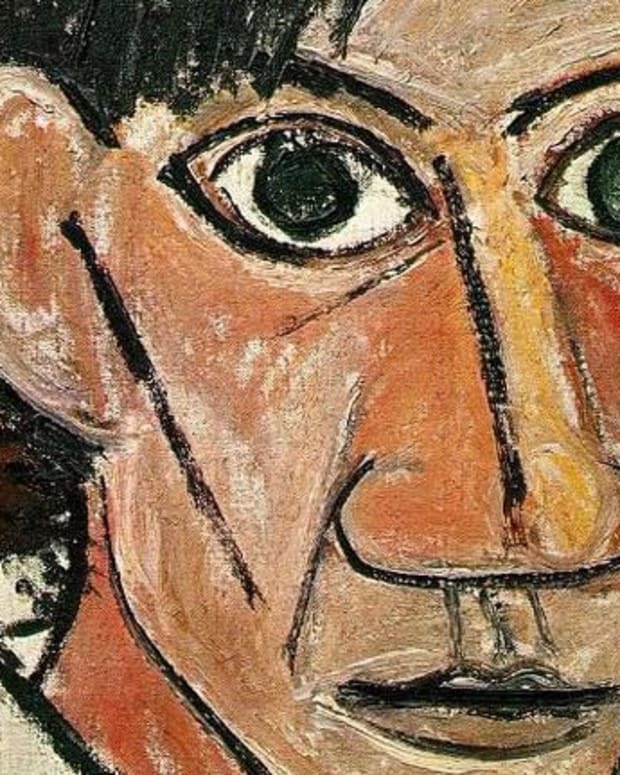 A short biography of Pablo Picasso who began life as a child prodigy in Spain and became one of the most important artists of all time. 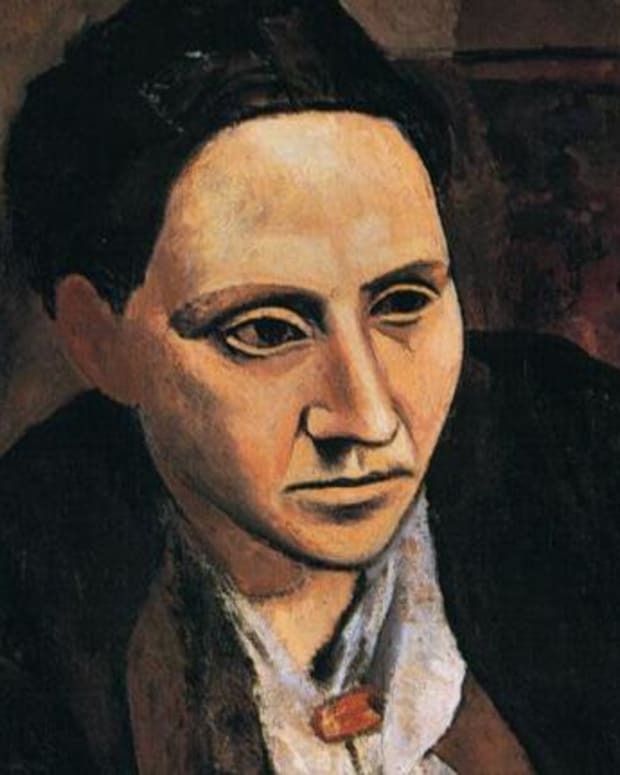 After meeting Gertrude Stein in Paris, he developed cubism and flourished as an artist. 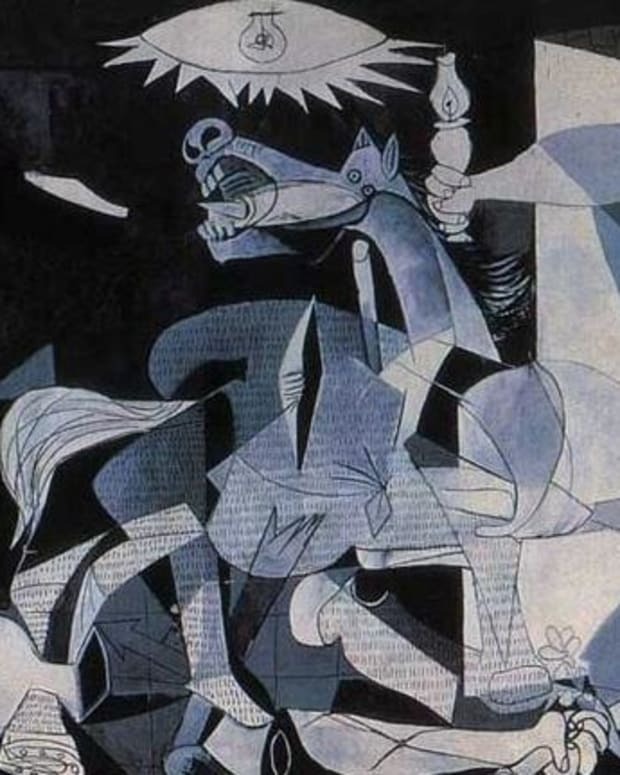 His painting "Guernica," which depicts the bombing of a Basque village during the Spanish Civil War, is considered his masterpiece.